So much to learn – so little time. You are committed to creating a strong organization, ready to survive under all conditions. You need expert advice for best practices (and even better practices). But your challenge is locating and coming up to speed on all the expert, practical material you need – without reading long books or spending many hours in the classroom. Written by experienced professionals – practitioners, consultants, educators. Convenient eBook and ePub format. Focused on a single topic. Short – between 100 and 150 pages. 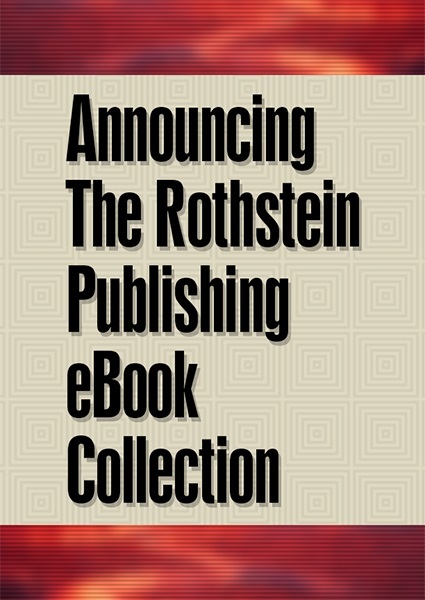 Current Rothstein Publishing eBook titles include subjects such as cybersecurity law, effective emergency leadership, resilient supply chains, handling bullies in the workplace, emergency evacuation, business continuity plan testing, risk-based security management, and methods for coping with media in a crisis. Stay tuned. More titles soon. There’s still room on the bookshelf!